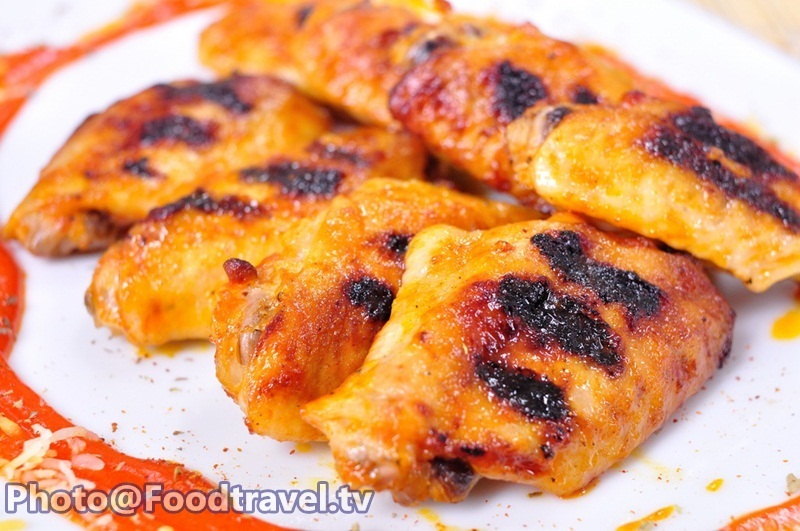 Arizona wings - Chicken Arizona wing is a delicious appetizer. 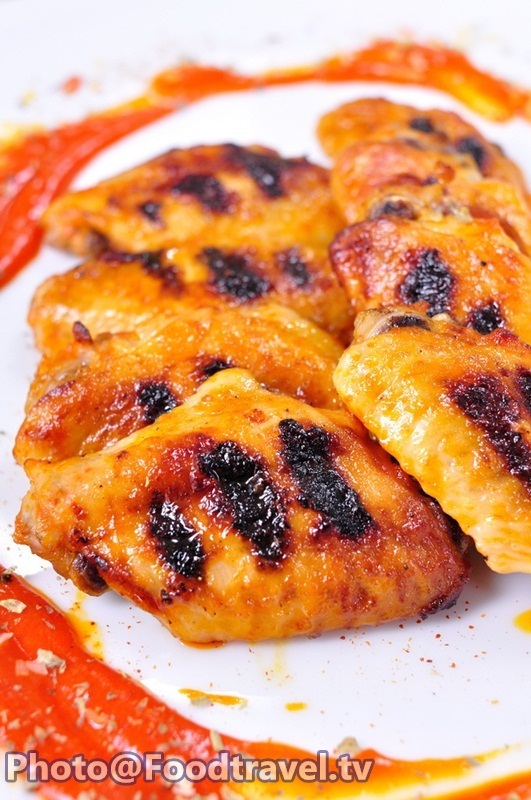 You may know New Orleans Wings, but today we recommend ‘Arizona Wings’, the spicy hot delicious taste. 1. Melt butter in a pot and then add chili sauce to mix well with butter. Then follow by BBQ sauce and stir to combine. When it starts to boil, set aside. 2. Season with salt and pepper. Mix sauces that u already season on the cooked chicken. Then grill until get a beautiful line. Bake at 180 degree in the oven for 10 minutes. 3. Take out from the oven. Sprinkle with paprika, oregano and cheese as you like.